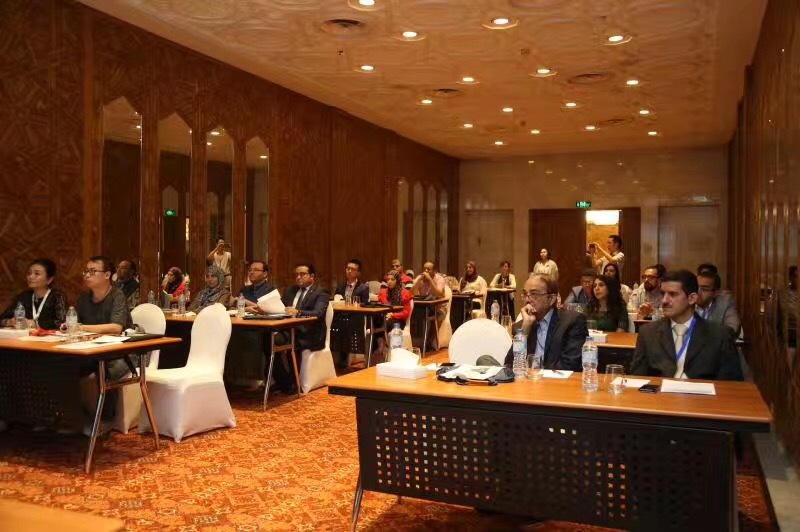 Cairo (People’s Daily)- The International Training Workshop on Noninvasive Focused Ultrasound Therapy for Tumors had its opening ceremony in Cairo, Egypt, on Wednesday. This is the first time the training workshop has been held overseas. 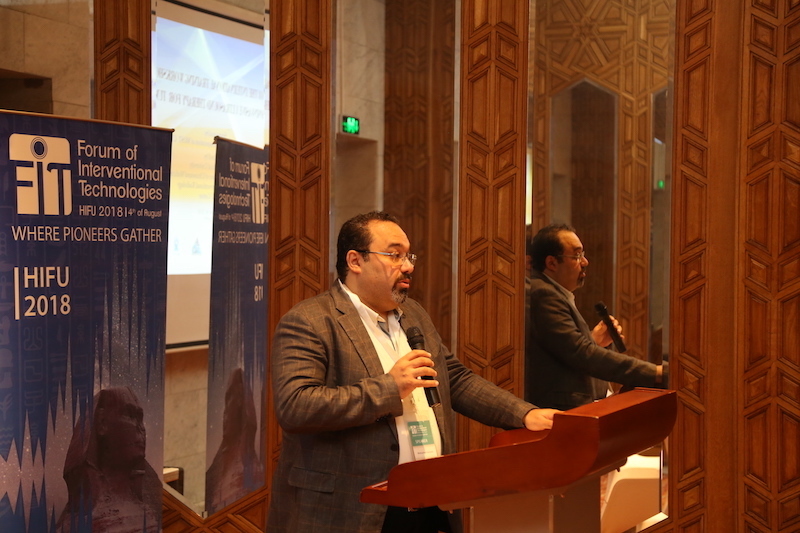 The International Workshop is being jointly held by the Department of International Cooperation of the Ministry of Science and Technology of the People’s Republic of China, the China Science and Technology Exchange Center under the assistance of the Chongqing Science and Technology Commission, the Chongqing Medical University and the Egyptian Society of Interventional Radiology. Twenty-three trainees from Egypt, Sudan, Yemen, Jordan, Kuwait and Nepal will receive 15 days of theoretical training on ultrasonic therapy, take part in a simulated experiment on ultrasonic therapeutic techniques, and undergo clinical practice training for ultrasonic therapy. They will also study Egyptian culture. From 2012 to 2016, supported by the Ministry of Science and Technology of the People’s Republic of China, Chongqing Medical University organized five such training workshop and trained 104 clinicians from major hospitals in 30 countries, including Egypt, Spain, India and Ghana. This year’s training workshop is the first workshop held abroad, and it is an important step for the Ministry of Science and Technology to strengthen scientific and technological exchanges between developing countries in the field of ultrasonic medicine and promote the clinical application of Chinese ultrasonic equipment worldwide. In 2016, three Egyptian trainees went to Chongqing for the international workshop, after which they successfully introduced the ultrasound therapeutic equipment into Egypt. Before that, the first HIFU Center was established in Cairo, Egypt and successfully treated 109 benign and malignant tumor patients, bringing the benefits of non-invasive treatment to the Egyptian patients. A HIFU Center was set up in Jordan Hospital!